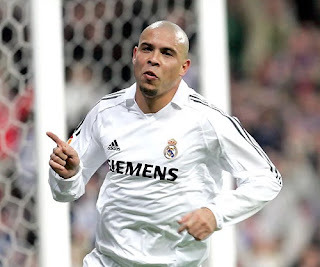 Former Real Madrid striker Ronaldo De Lima was reportedly treated in a hospital in Ibiza after pneumonia. The 41-year-old Brazilian was diagnosed with the disease after being transported to the Can Misses hospital on the island. The Island Daily newspaper, Diario de Ibiza, said he had requested a transfer to a private hospital called Clinica Nuestra Señora del Rosario, just before midnight Friday. According to hospital sources, he was still in intensive care, but he was progressing well. Staff at Can Misses Hospital stated that it was impossible to provide information for "data protection reasons". Ronaldo owns a house in Ibiza and regularly visits the island.